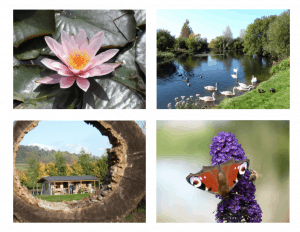 Since 1999, a former water meadow at Lower Bruckland Farm has been transformed into a 21 acre tranquil wildlife garden and nature reserve open to the public during the summer months. A series of landscape lakes interspersed with native woodland have created a haven for an abundance of wildlife such as birds & butterflies. The neatly cut winding pathways encourage the visitor to explore and discover the many areas of interest, from quirky sculptures to wildflowers and rare dragonflies. Lower Bruckland aims to demonstrate that gardening and nature can thrive in perfect harmony. 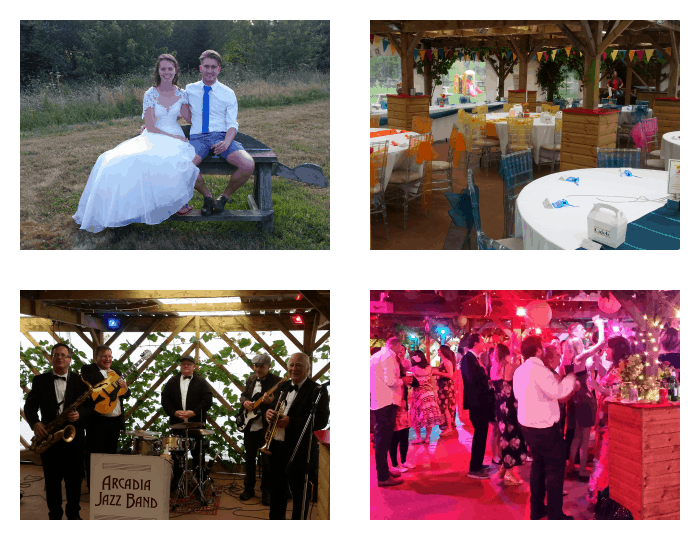 Wedding reception venue + more! 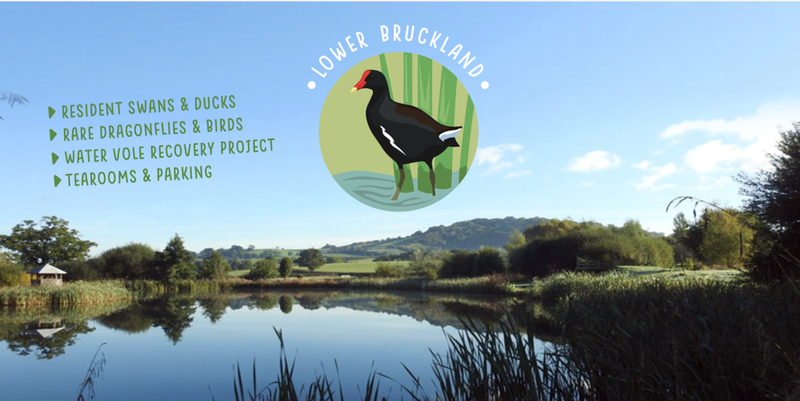 In recent years we have been working hard to improve the facilities around the reserve and gardens, and so we are pleased to say that Lower Bruckland is now available to hire for your own special event, whether that’s for a wedding reception, a cream tea party, home cooked pizza evening (we have our own oven! ), or some other private bash. Get in touch with us and we will be only to happy to help you arrange the perfect occasion!